Is Euronews useful to you? 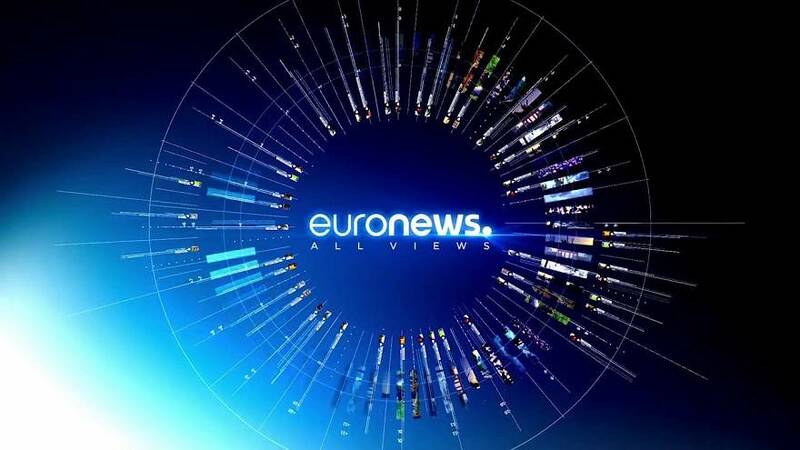 In order to improve the service that we offer to you, Euronews, in conjunction with the European Commission, is running a short survey about our television, website and social media output. It should take less than ten minutes to complete and will help us continue our mission of delivering objective news that matters to citizens of Europe. You can take the survey by clicking on this link or pasting it into a browser https://www.surveymonkey.com/r/euronewsen.